Are You Geared Up To Go? As you may already know, we offer three river rafting journeys (Middle, Upper and Combined), each of which is exhilarating and jam-packed with adventure. However, without the proper gear, you can bet the trip is going to be less than stellar. Luckily for you, Raft One will send you a short, complementary packing list to help get you started. If you want to go river rafting, these are the items you have to have. 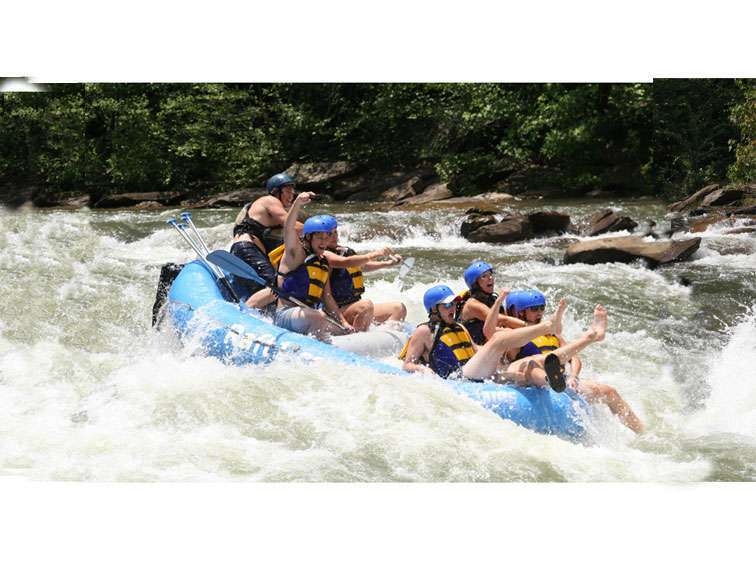 You still have time to enjoy a summer whitewater rafting trip down the Ocoee River. For many, the hot temperatures and sunny days make this season ideal for all outdoor activities, rafting in particular. Gather your friends and family, and prepare for an adventure none of you will ever forget. But first, stock up on the essential gear! 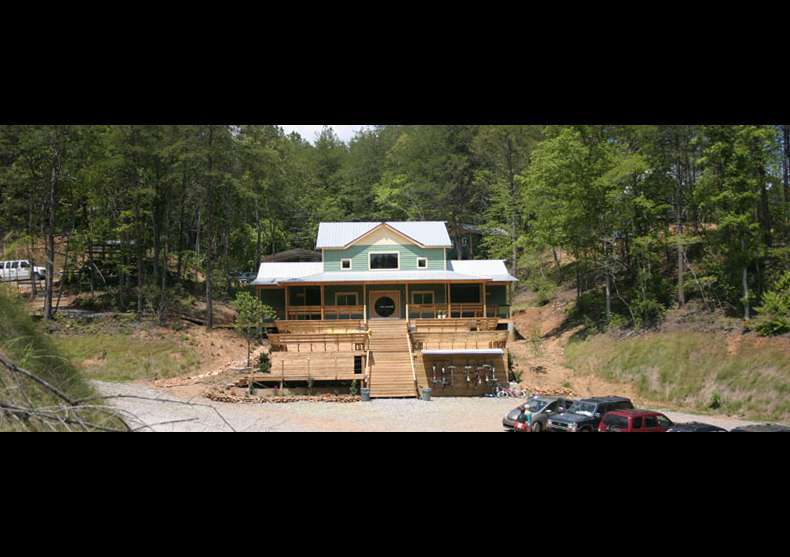 The thought of taking children along for an Ocoee white water rafting trip may seem crazy and absurd to some parents, but a lot of moms and dads would love nothing more than to give their kids an outdoor adventure of a lifetime. What better way to break free from the TV and video games for a weekend than by participating in a true, fun-filled family experience? 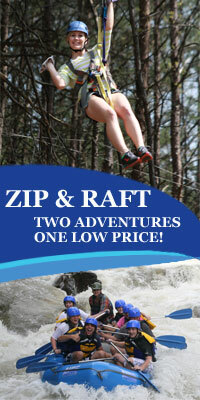 Rafting the Ocoee River has never been more fun. When you’re trying to decide which rafting company to go with, look at all the independent reviews we’ve gotten on Trip Advisor. There’s a good reason we’re number one. 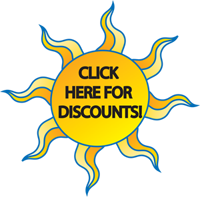 Call us and find out for yourself.